Hot chocolate is just for kids, right? Not in Europe, it isn’t. 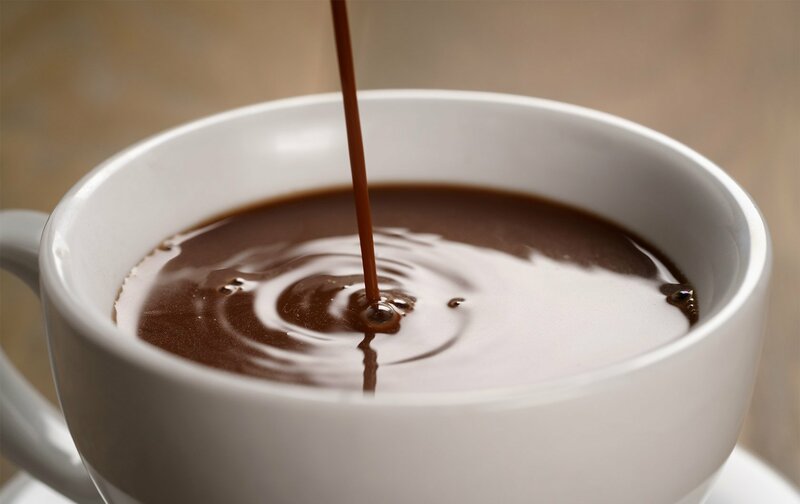 Imagine a cup of luxurious molten hot chocolate before you, profoundly rich and velvety and with a perfectly-tempered balance of bitterness and sweetness. This stuff isn’t child’s play – it’s a serious undertaking. 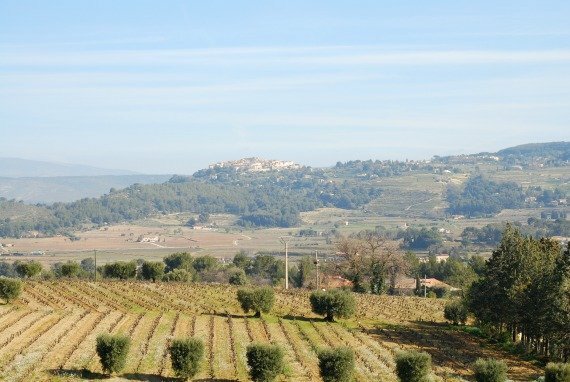 If you’re a dedicated epicurean then make sure to book onto one of our fabulous Gourmet Experiences; from cheese and wine tasting to joining a prestigious macaron class with Christophe Rhedon. Here are seven of the best places for hot chocolate in Paris: but remember, please drink responsibly. 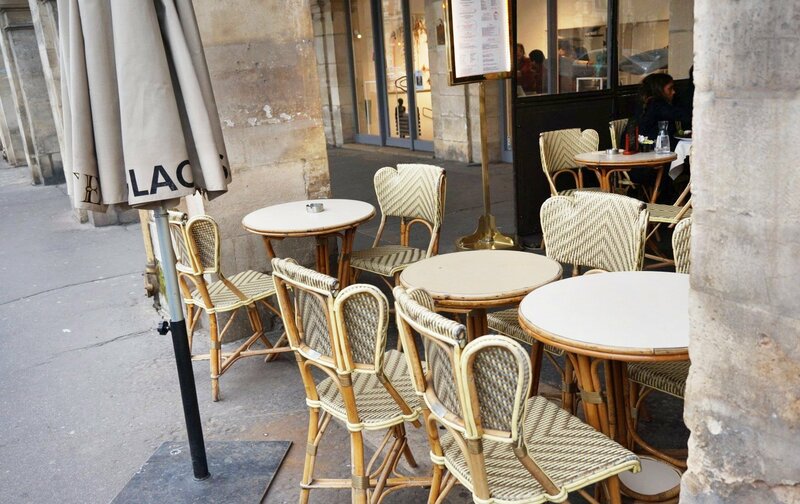 First on our list is Un Dimanche à Paris, which you’ll find down a pretty cobbled passageway near Odéon. This concept store chocolatier and adjoining café has earned its reputation for possibly the best hot chocolate in town. It’s thick, smooth, and incredibly sumptuous…like molten chocolate velvet in the mouth. Two serving sizes are available, with the smaller option making for a perfect pick-me-up mid-afternoon. Un Dimanche à Paris, 4-6-8 Cours du Commerce Saint-André, 75006 Paris. 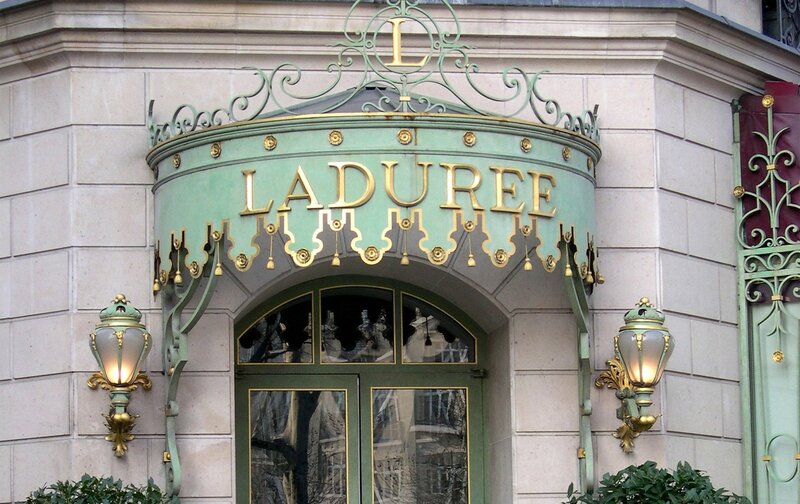 It may be famed for its macarons, but Ladurée also does an excellent hot chocolate which must not be overlooked. Never mind their sumptuous praline mille-feuilles or decadent Saint Honorés – who could resist a cup of the good stuff? It’s chocolatey, smooth, and velvety satisfying. Indulge in style on the glittering Champs Elysées, or escape the tourist crowds at their elegant salon de thé on Rue Bonaparte. Ladurée, 75 Avenue des Champs-Élysées, 75008 Paris; 21 Rue Bonaparte, 75006 Paris. Chocolate purists will love this one. Established in 1910, Charles Chocolatier is a family-run chocolatier that serves up a dark, serious and brooding concoction. Made from 100% pure cacao powder and pure cacao butter from the Ivory Coast, there’s very little sugar in their traditional recipe. Never fear: sachets of sugar are provided separately and it’s recommended that you add your own. 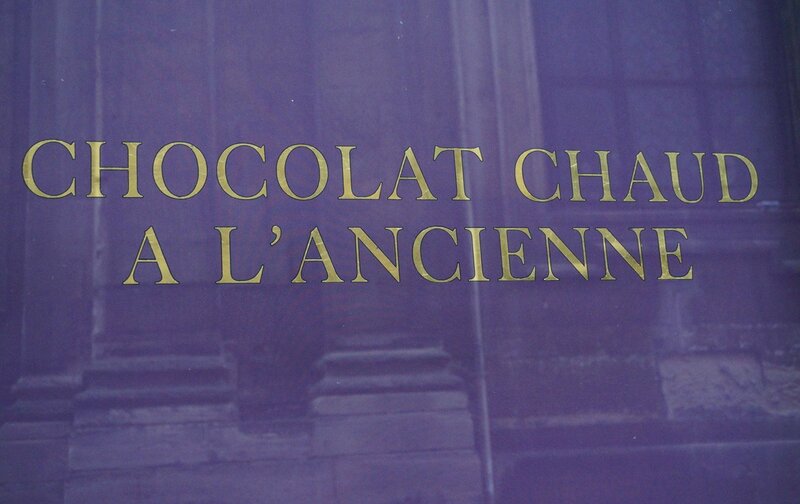 Charles Chocolatier, 15 Rue Montorgueil, 75001 Paris. 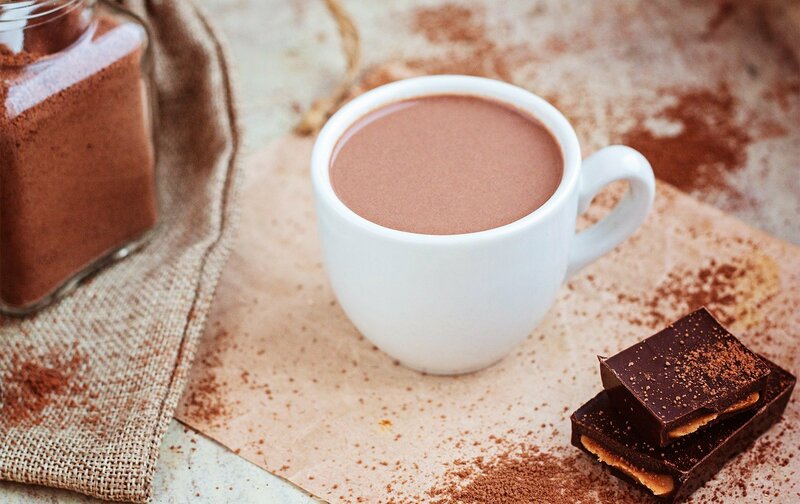 If you love hot chocolate, make sure you position yourselves in a prime location to get your daily fix. 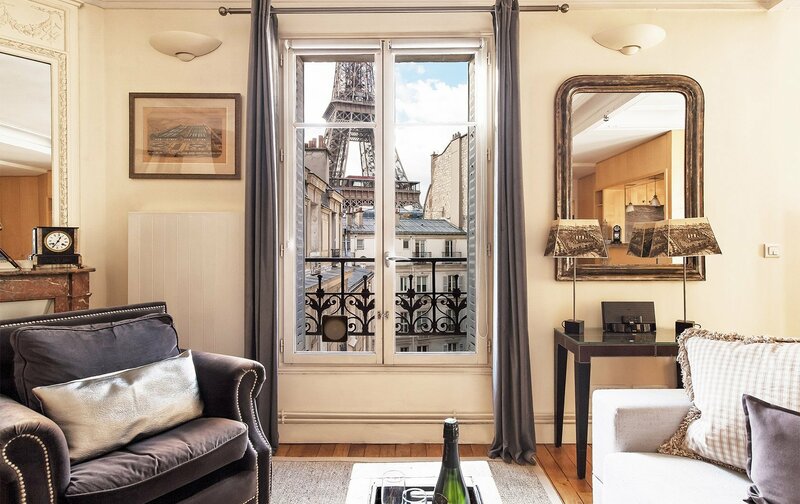 Our beautiful and spacious apartment Romanée works great for families and is right at the doorstep of the Eiffel Tower – only a hop, skip and jump from a scenic hot chocolate at Trocadero or along the bustling Champs Elysées. We’d take pretty much any excuse to visit this elegant tea room on Place des Vosges, and as luck would have it, Carette just so happens to serve one of the finest hot chocolates in town. Think warm, rich, sweet, and velvety with a serving of fresh whipped cream on the side. Carette also has a second tearoom at Trocadero, in resplendent Art Deco style. It’s the perfect afternoon indulgence for our apartments nearby, where guests can enjoy their delicious hot chocolate with a view of the Eiffel Tower. Carette, 25 Place des Vosges, 75003 Paris; 4 Place du Trocadéro et du 11 Novembre, 75016 Paris. Another Marais number, Jacques Genin is a master chocolatier who has developed something of a cult following in recent years. 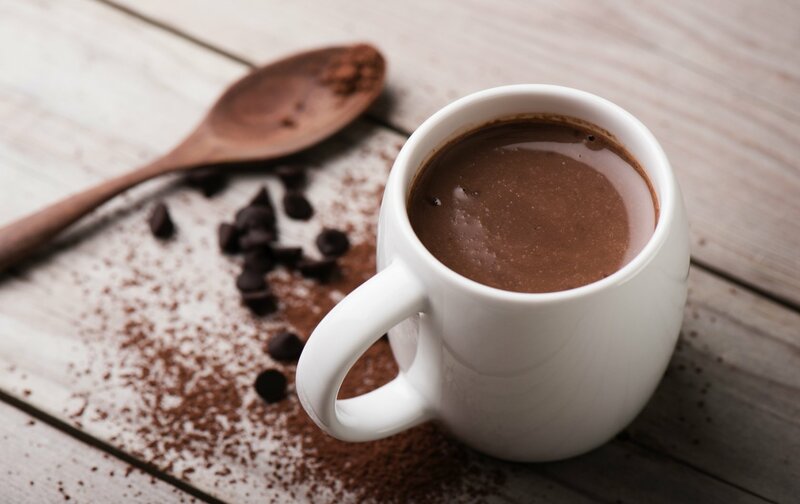 Unsurprisingly, his hot chocolate drinks have had rave reviews – with some expert tasters claiming it’s the best they’ve ever had. It’s rich; it’s chocolatey; it’s decadently thick. They don’t offer takeaway but you can drink it in their tearoom, where they also serve a lemon basil tart which is to die for. Jacques Genin, 133 Rue de Turenne, 75003 Paris. Immortalised in the New York Times as “the crème de la crème of chocolat chaud” La Charlotte de l’Isle is a charming old-fashioned tearoom on Île Saint-Louis. Their chocolatey ambrosia is smooth, rich and bittersweet: in short, it’s the stuff dreams are made of. 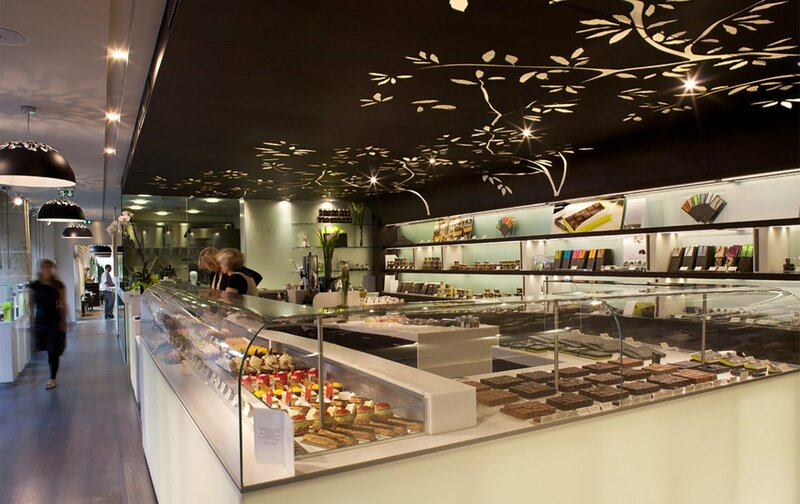 They also have a good selection of teas, pastries, and a superlative chocolate cake which is not to be missed. La Charlotte de l’Isle, 24 Rue Saint-Louis en l’Île, 75004 Paris. Did you really think we were going to forget about Angelina? It doesn’t have its reputation as the godfather of molten chocolate for nothing. 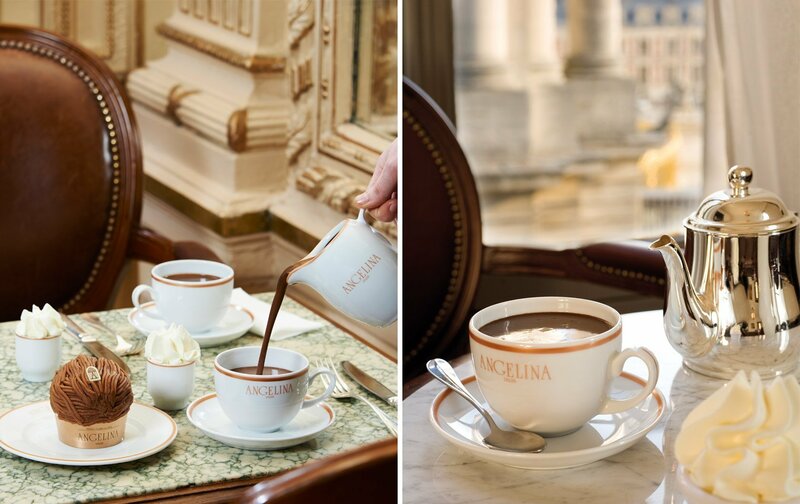 Visit their grand belle époque salon on Rue de Rivoli for a historic tasting of their traditional hot chocolate “l’Africain”. It’s famously so thick, you need a spoon to drink it. 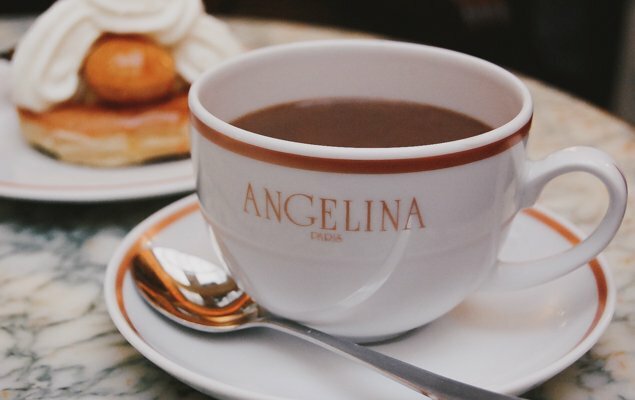 Angelina, 226 Rue de Rivoli, 75001 Paris. Posted on Friday, December 8th, 2017 at 4:42 am in Food & Drink. You can follow any responses to this entry through the RSS 2.0 feed. You can leave a response, or trackback from your own site.